Also download lucky patcher for iOS & Android phones. Here is a nice and simple idea that makes you think “of course! 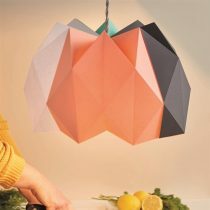 why didn’t I think of this before” and it is SO VERY EASY too! 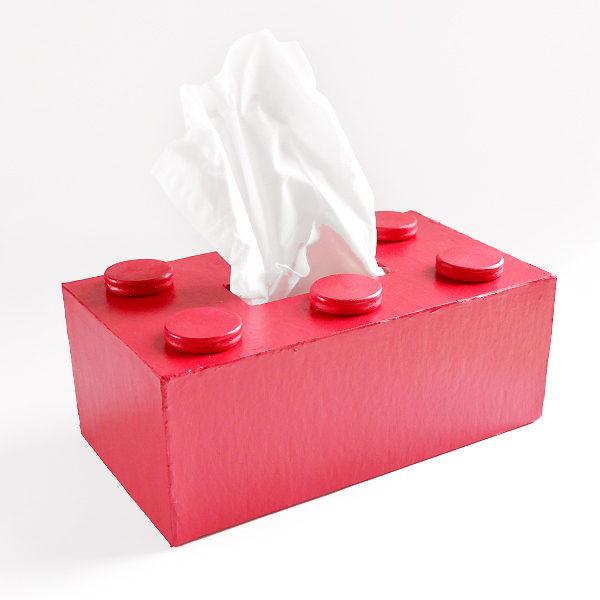 Making a lego tissue box ‘brick’ is a totally inspired idea and we love it. 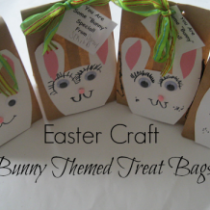 What a great way to encourage little ones to learn to blow their own noses too! Check out this DIY LEGO tissue box. How very clever and effective is this? Will make a great little addition to any lego loving household. Or would be fabulous in the classroom too. Simply brilliant and fab. 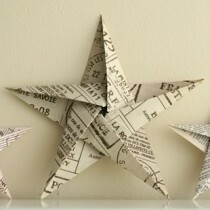 I so want to make a set of these now! Check out full how to over on Dream a Little Bigger.